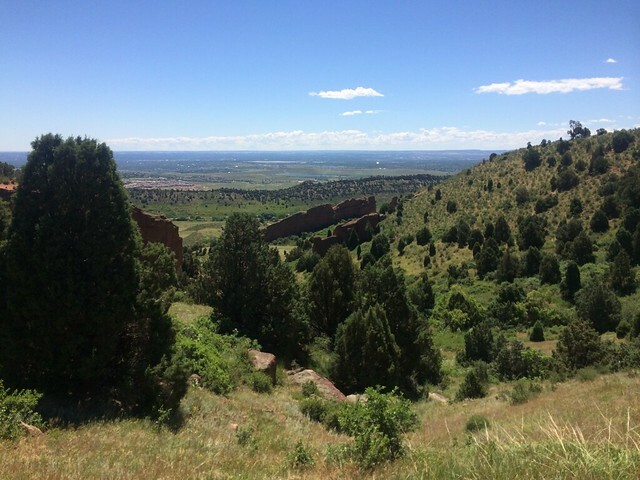 Last summer, when I was in Boulder for the ICLS conference, I stayed a couple extra days to hang out with some friends. 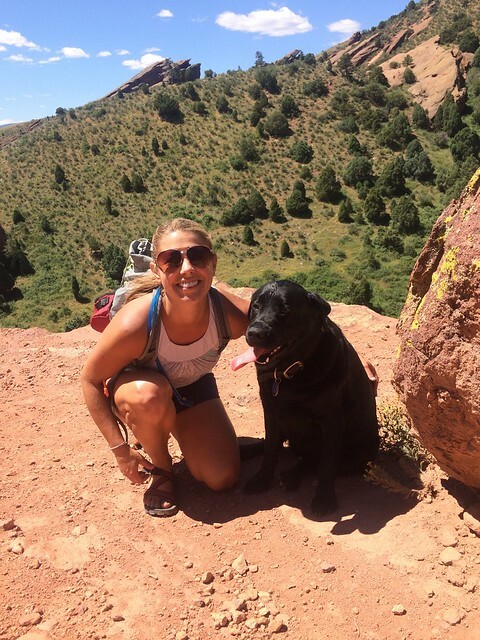 On a seriously perfect and beautiful day, Carrie, her dog Scout, and I went hiking in Red Rocks. 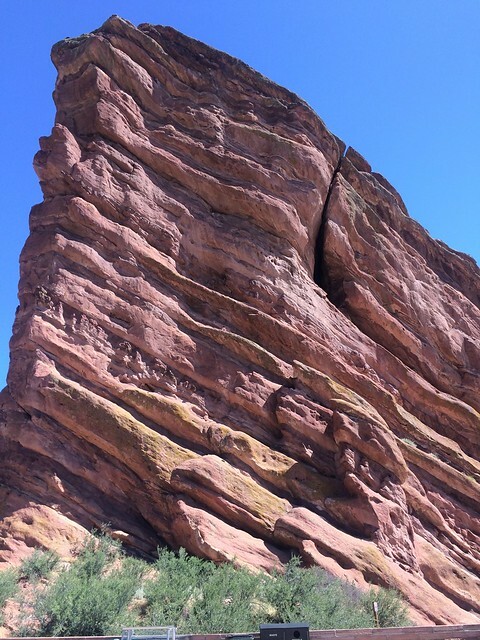 Red Rocks is an outdoor amphitheater and recreation area near Denver with lots of hiking and cool things to do (in addition to listening to awesome music). The view from the amphitheater is simply amazing. 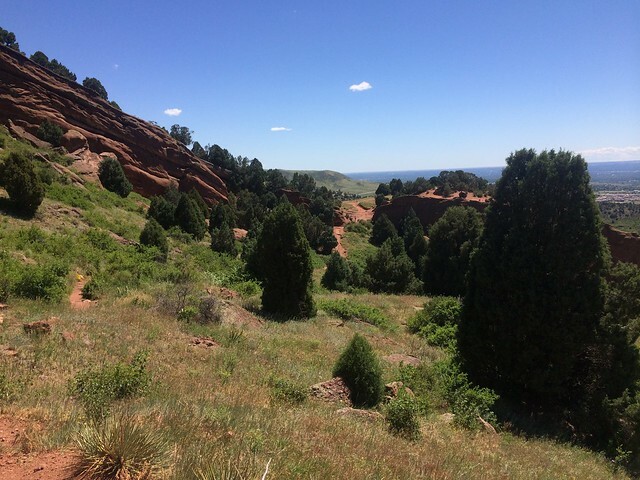 There are lots of hiking trails nearby. The altitude made it difficult for me to hike for a really long time, but we made the most of the time we had.